I think this fairly counts as ‘wrecked’, but salvageable. How on earth does a lovely house come to this? 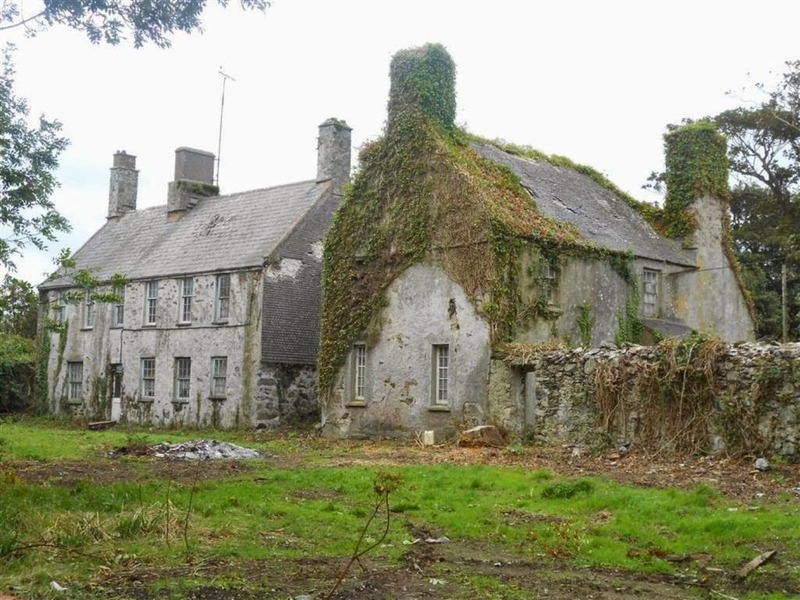 Caerau, just outside Llanfairynghornwy, Anglesey, is a Grade II listed mansion comprising a late 17th century house connected to a later building, built around 1730, housing the kitchen and servants' quarters. 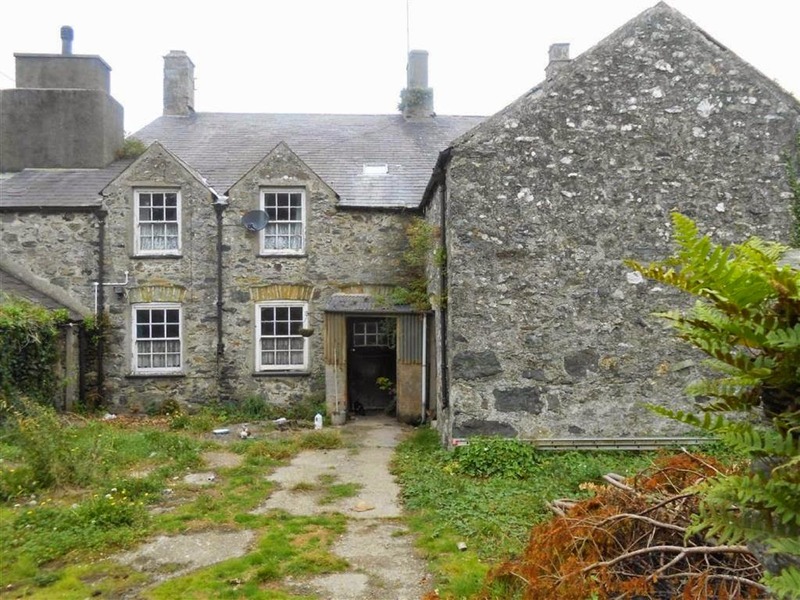 Plus stables, outbuildings and 24 acres. 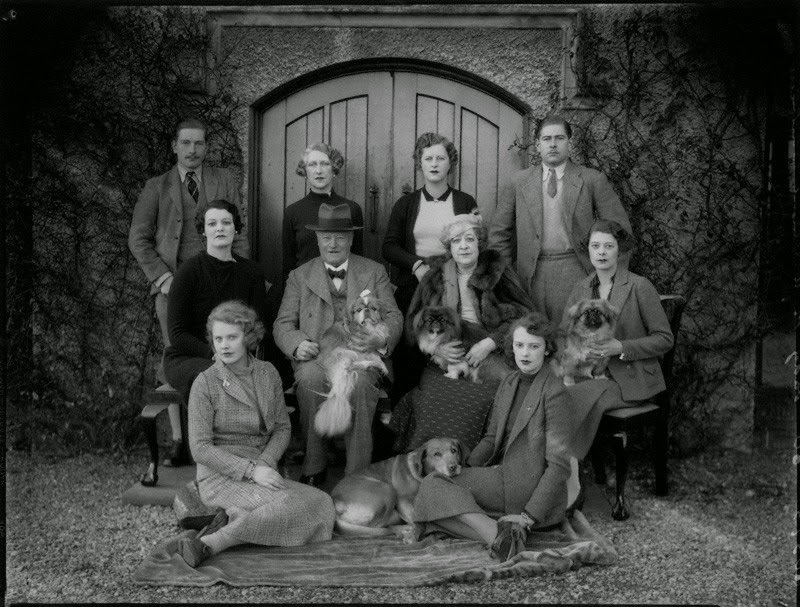 The main house has three reception rooms, five bedrooms and various ante-rooms. 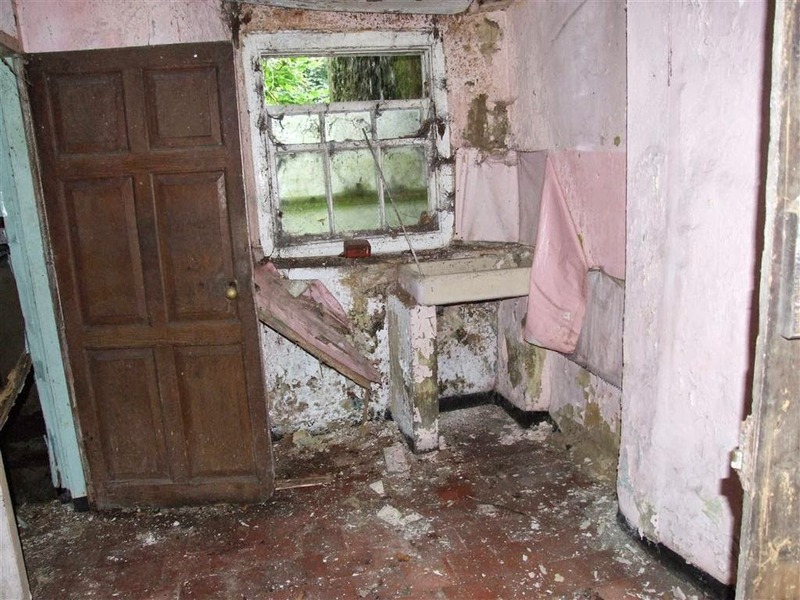 The other house is more wrecked, with two reception rooms (the original kitchens? ), scullery and four bedrooms, plus inaccessible rooms on the second floor. 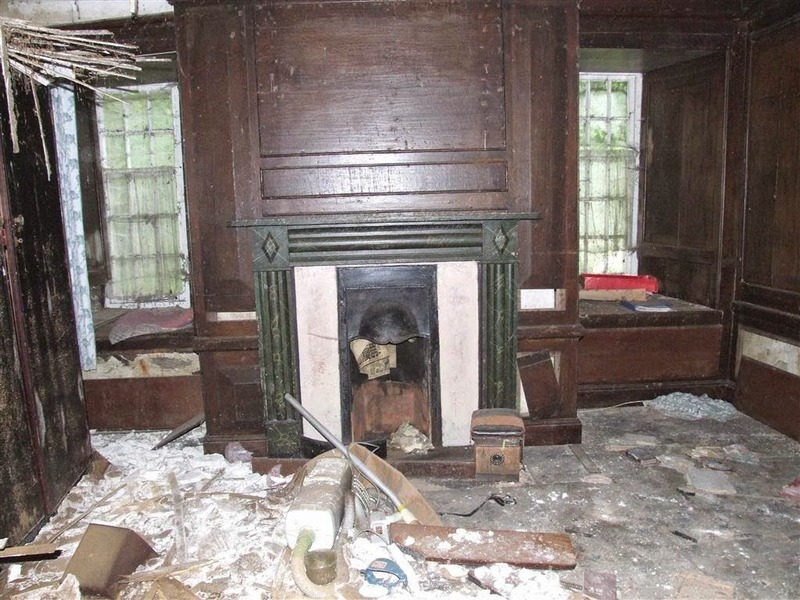 Both houses still have much of the original paneling, fireplaces and features. Such a handsome property. And in a lovely location, approached by two tracks - one tree-lined. I did a bit of digging. 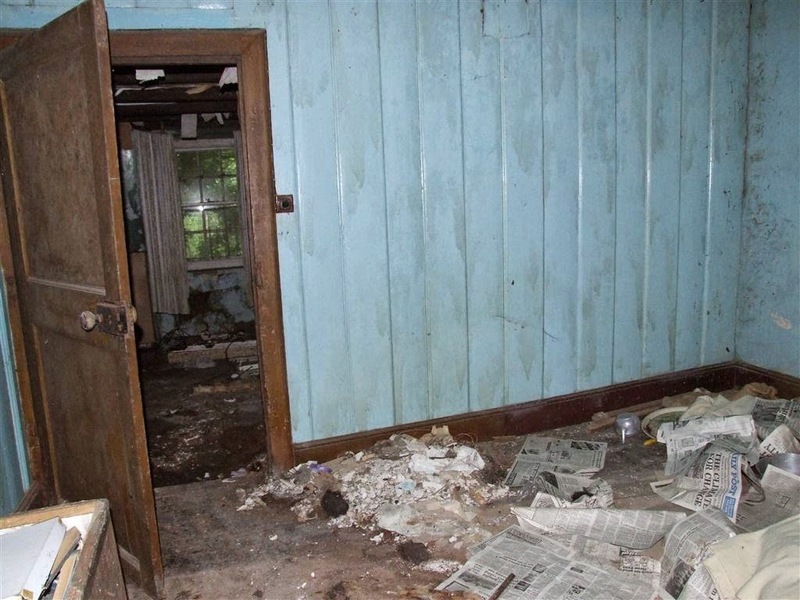 The building is listed in Coflein, along with pictures that show that by 1960, the house was already empty and starting to deteriorate. Chartered Surveyor Sir Richard Thomas is the 14th baronet Williams-Bulkeley (although there may now be a 15th - Google has its limits). If, like me and Ivor, you think it's high time Caerau became someone's first choice home, pop along to Morgan Evans' auction. 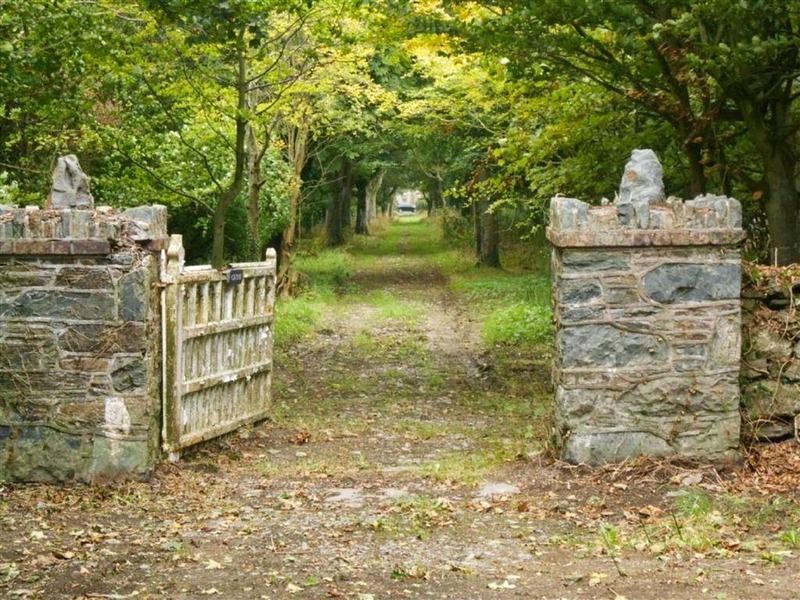 Caerau with its outbuildings and land has a guide price of £200-£250k - details here and on Rightmove here. 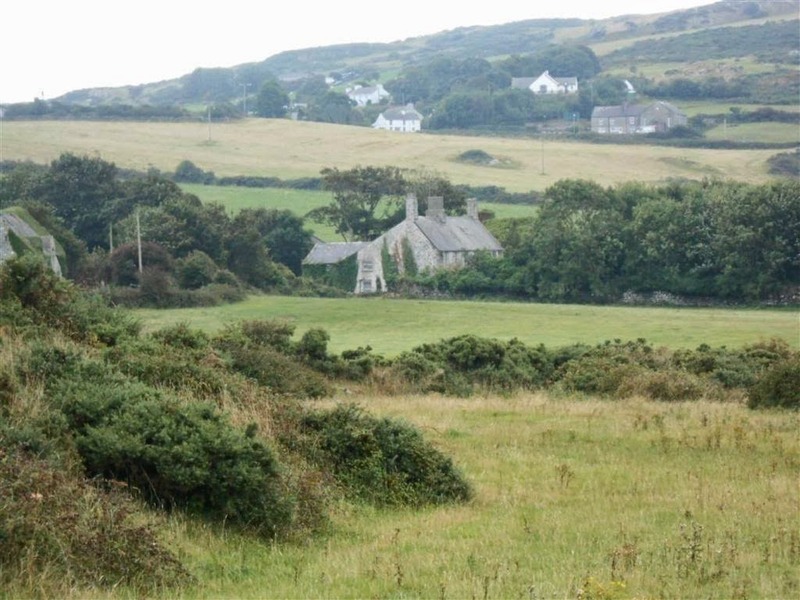 Should you have a bit more to spare, a further 46 acres of farmland is up for sale at the same auction with a a guide price of £9k.